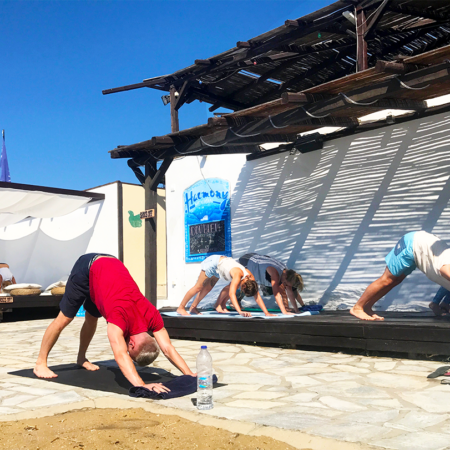 Bring along your own mat if you have one too, but we do supply basic mats. 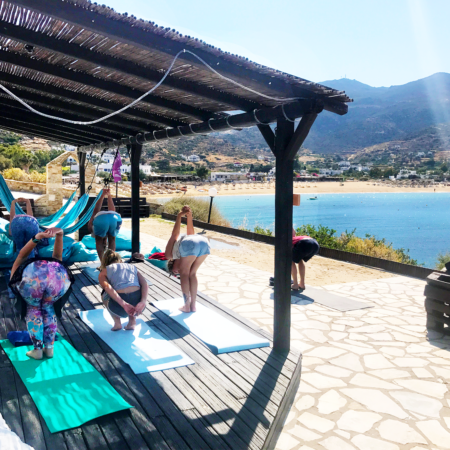 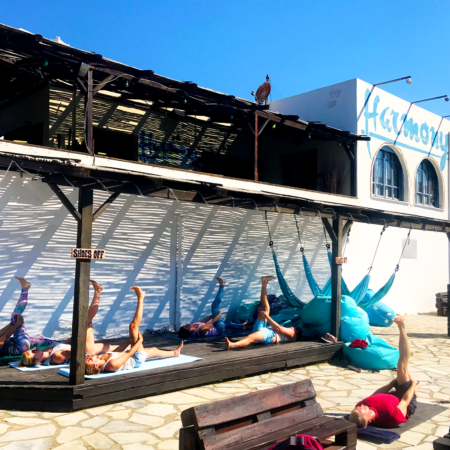 Each class is a Power Yoga sequence with our onsite Yogi, coming all the way from the UK to get bendy with us. 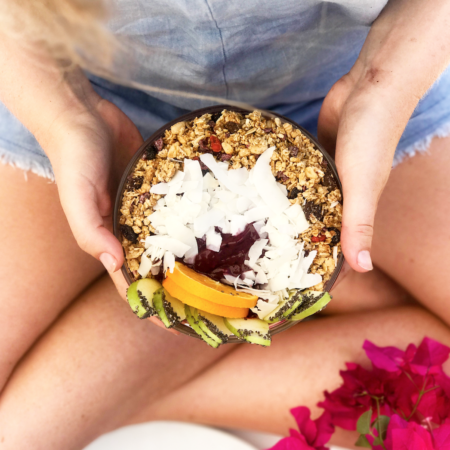 We usually bend in the morning, then enjoy a well deserved bowl after. 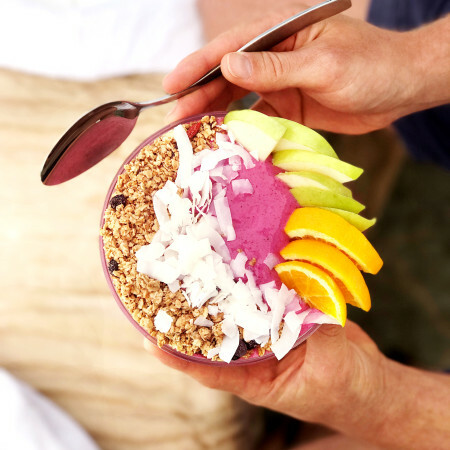 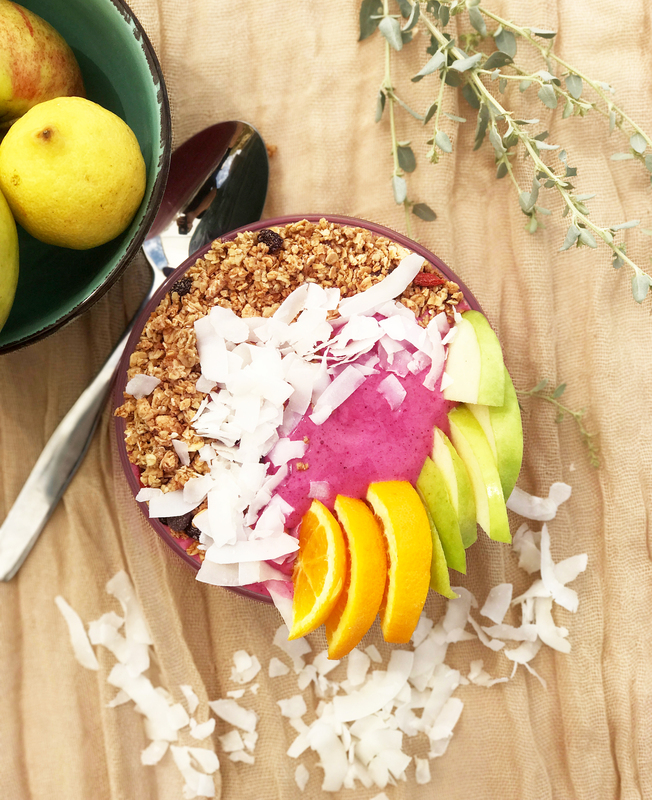 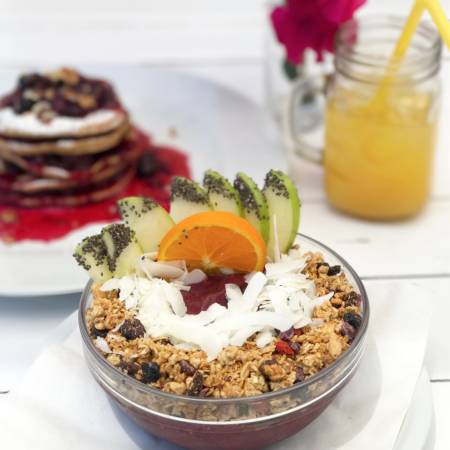 We’re serving up a whole range of Superfood Smoothie Bowls from our good friends at Amazonia.